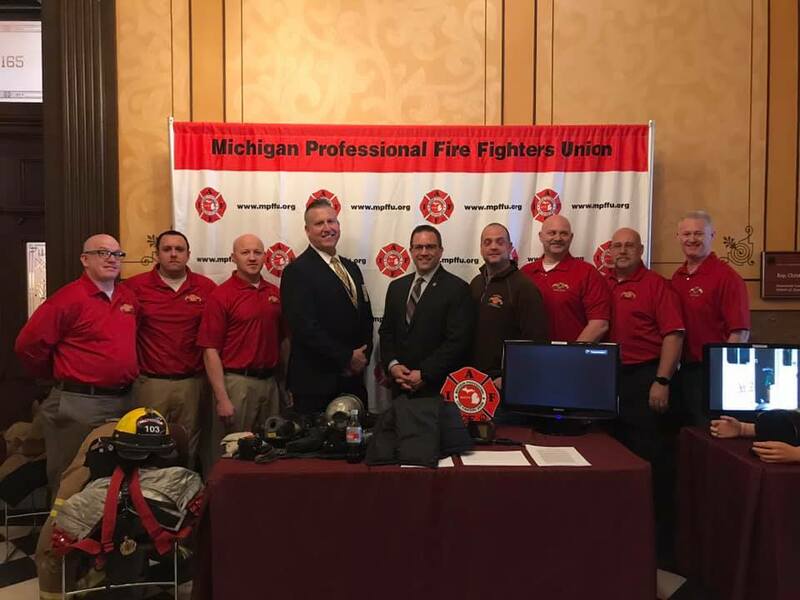 By now you know that almost all of the candidates endorsed by the Michigan Professional Fire Fighters Union, from the top to the bottom of the ticket, were elected to office on November 6th. The entire MPFFU membership should be proud of the role our organization and its members played in getting these great candidates elected. The MPFFU is also grateful for the assistance provided by the IAFF to many of our endorsed candidates. 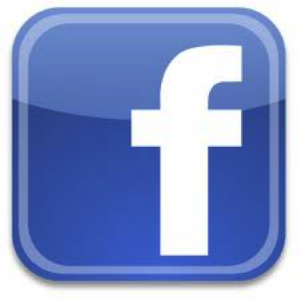 But our work is just beginning now that we have new friends in Lansing and Washington. We must continue to be politically active and get to know these newly elected officials as well as their staffs. You may also find some doors now open to establish a better relationship with incumbents that previously refused to meet with you. Stay involved - Stay active! The main office of the Secretary of State will now contact the MPFFU to verify your membership as an active member or retiree in our organization prior to mailing your new or replacement MPFFU license plate. 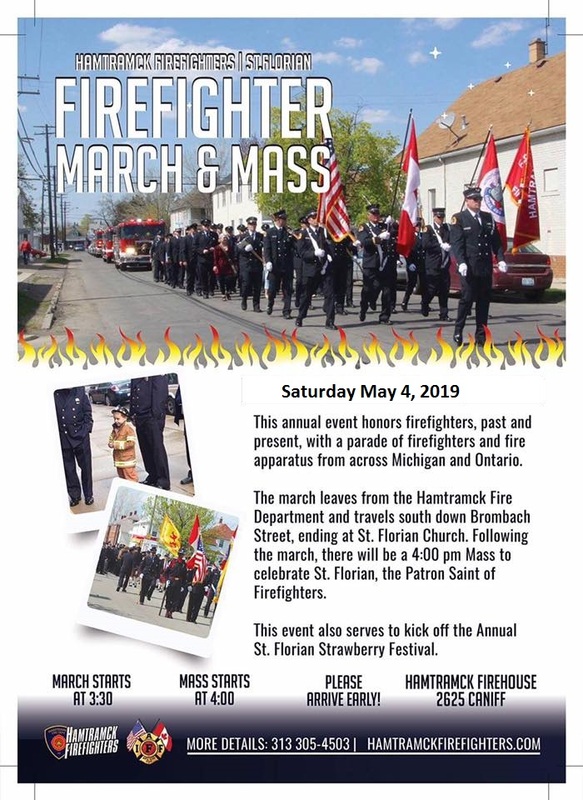 Please call 734-675-0206 if you have any questions. 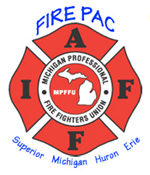 If you see a non-member with the MPFFU plate on their vehicle, please contact the MPFFU with the plate number. The SOS will require the non-member to return the plate within 30 days.